Thanks Catherine for sharing our listings. Thank you Catherine for the sharing this Monday's Twitter Tree. 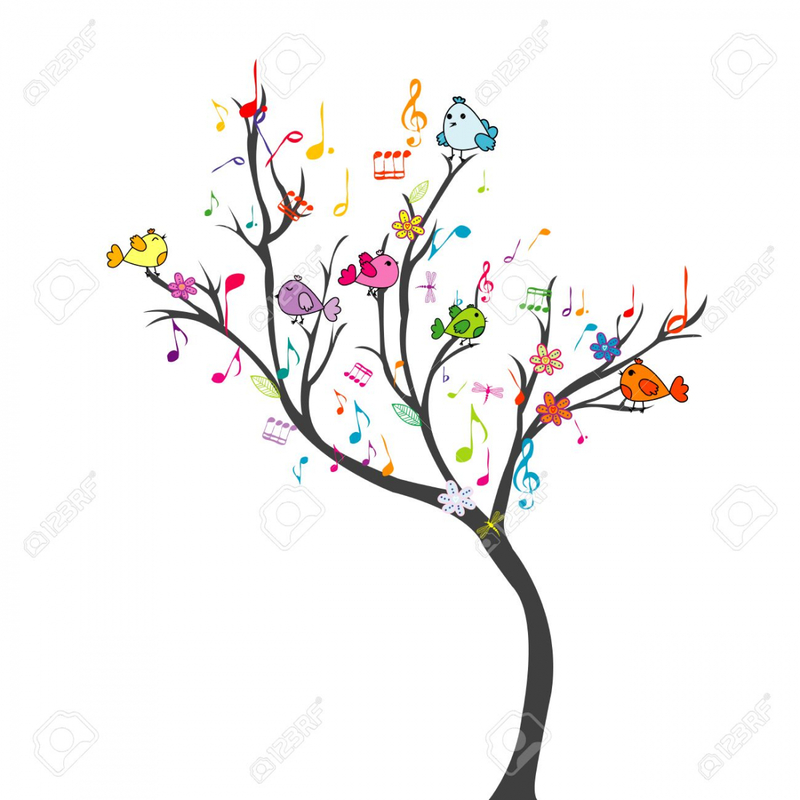 Catherine, thanks for sharing the Twitter Tree and for all your promotion. Thank you Catherine, shared your blog post.